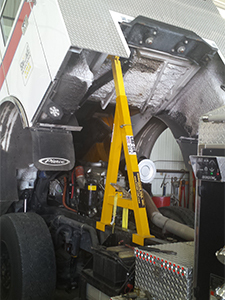 Stop accidents before they happen and safely perform maintenance on cab over engine trucks with CAB-LOK. 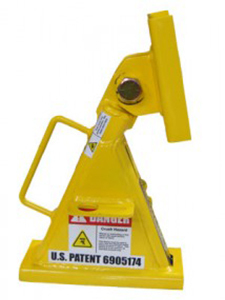 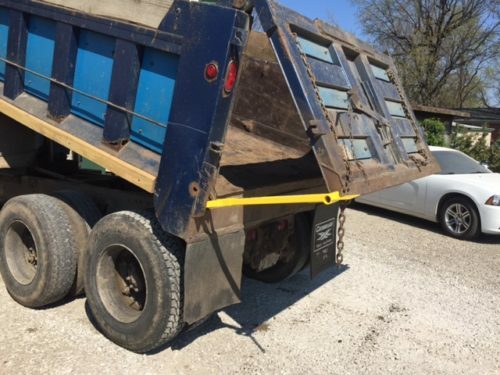 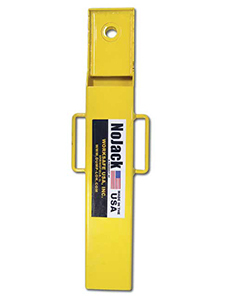 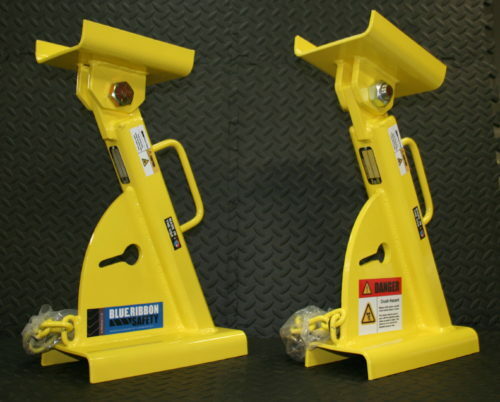 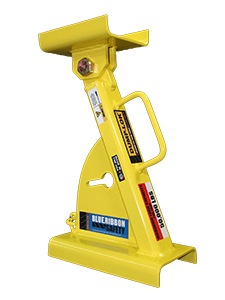 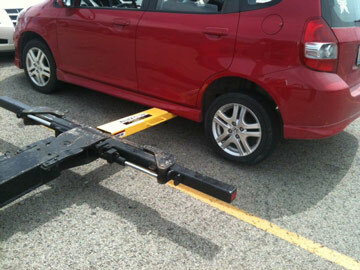 A single CAB-LOK securely holds the cab in the upright position, eliminating the need for dangerous makeshift braces. 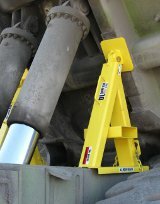 The attached ratcheting strap securely anchors the brace to the frame while the overall height adjusts to fit individual cabs. 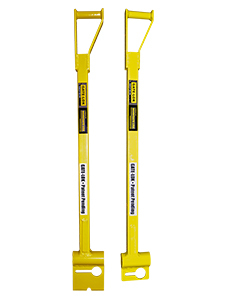 Ideal for cab over engine fire trucks, CAB-LOK is designed for use with all cab over engine trucks. 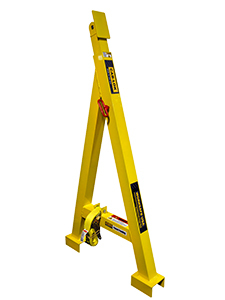 Constructed of aluminum for lightweight strength.